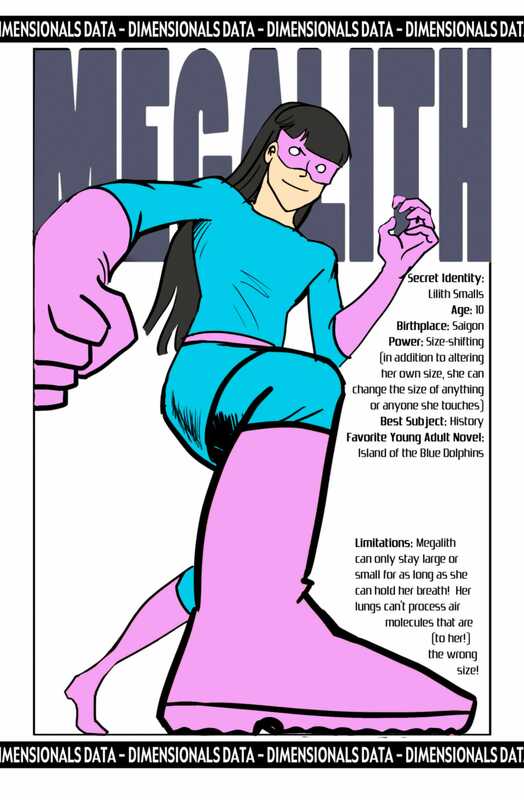 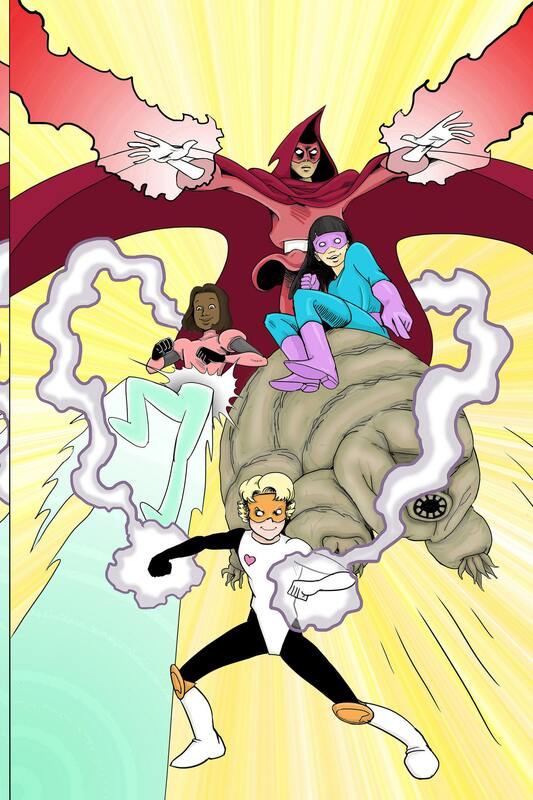 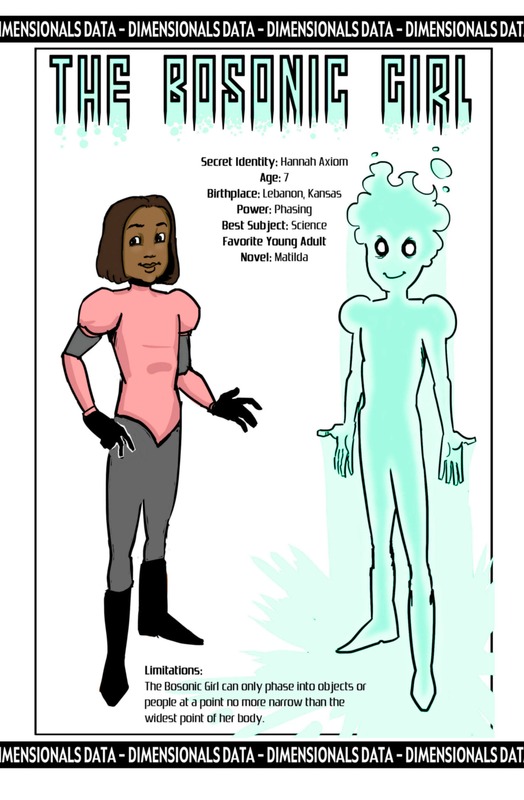 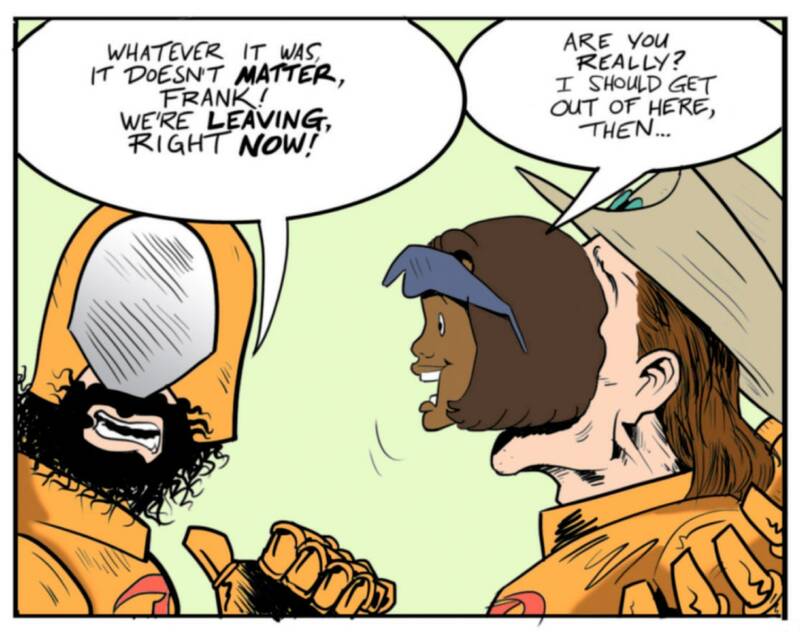 Download The Dimensionals #1, all-ages STEM girl superhero comic book! 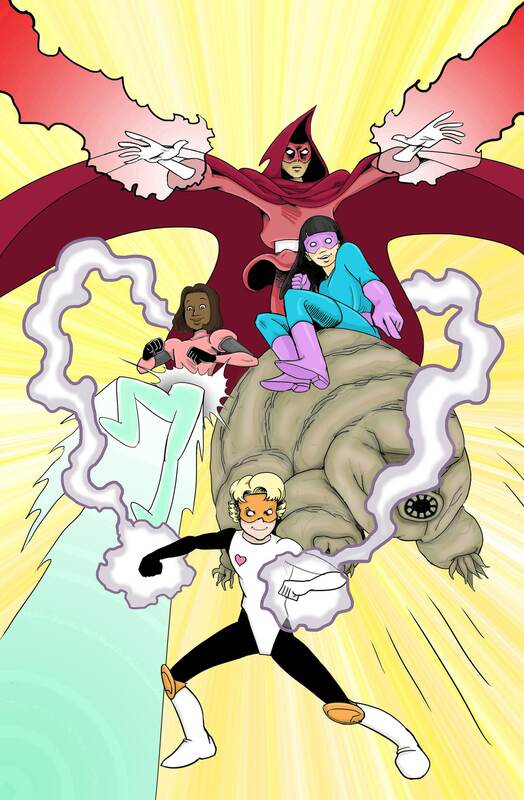 When a terrorist group attacks the Tower of Science in an attempt to steal superpowers intended for America's next band Superheroes, four youthful, female bystanders take those powers for THEMSELVES, and are transformed into the daring Dimensionals! 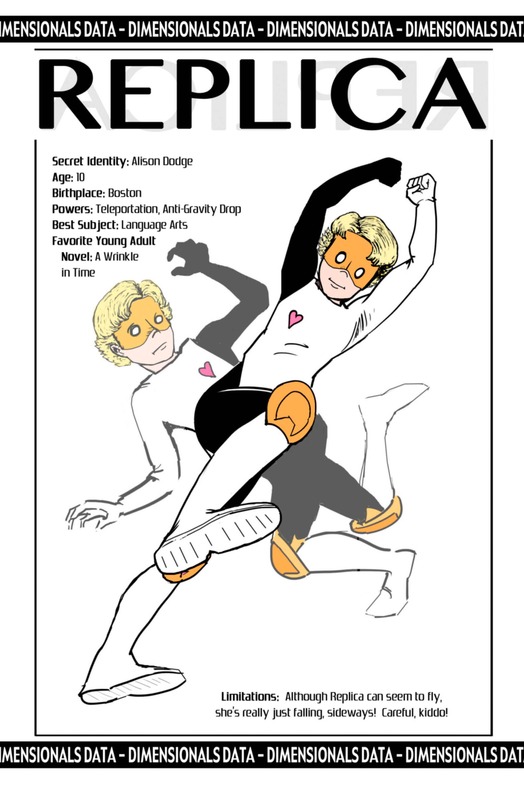 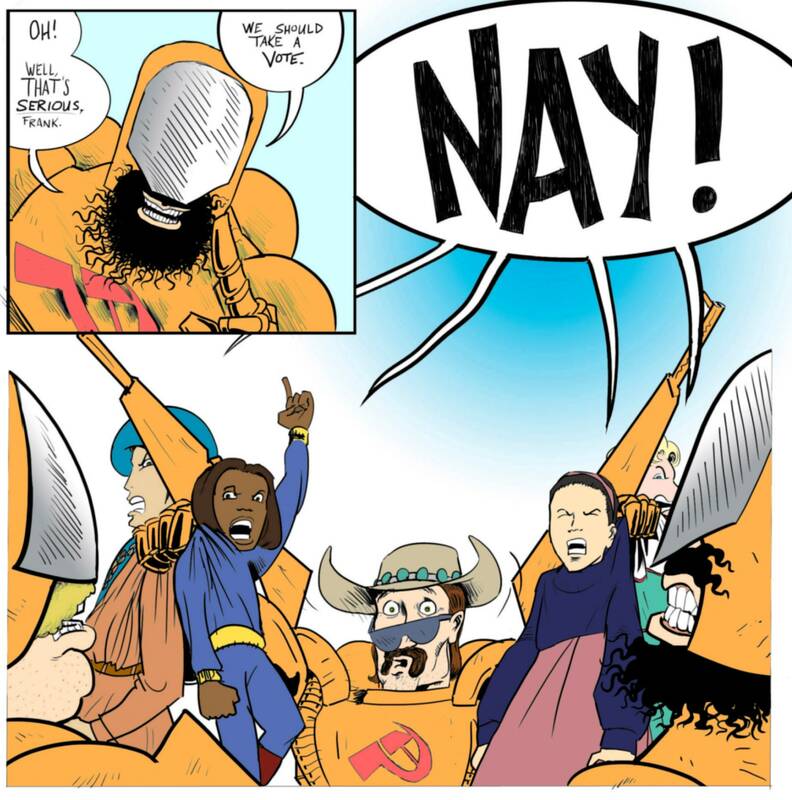 This is a digital edition of our comic book! 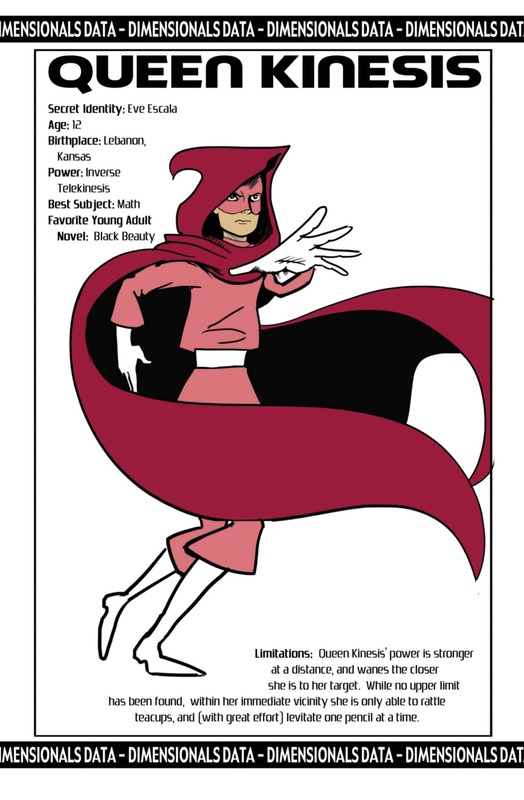 The file is too large to automatically download, but purchase this item and we will grant you access to the entire first issue on a Google Drive!